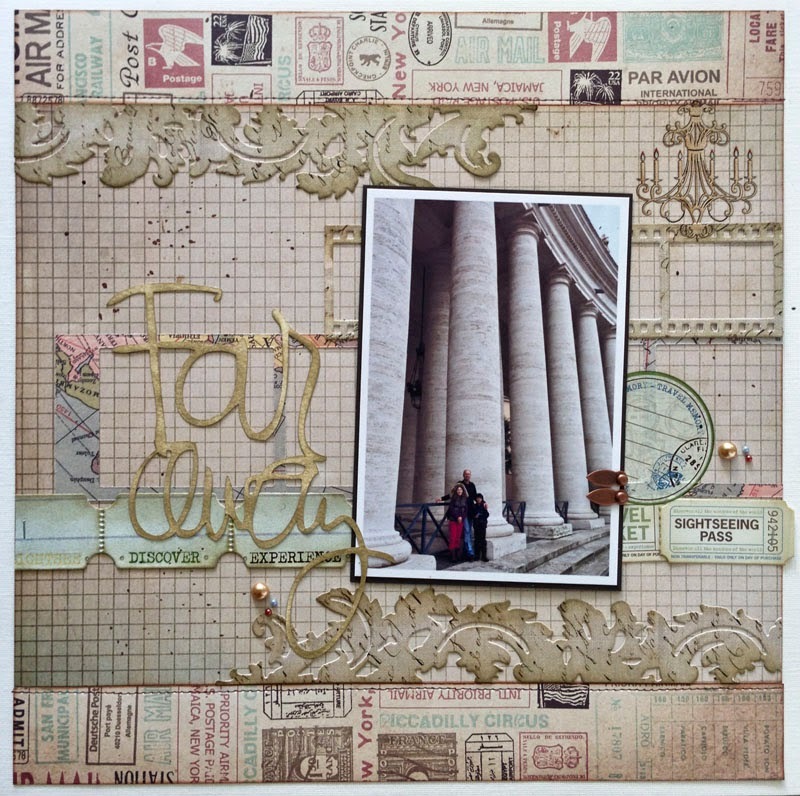 to use them for this gorgeous pic taken in Rome at the end of 2013.
border from Lifestyle Crafts... for the title "far away" I used my silhouette. 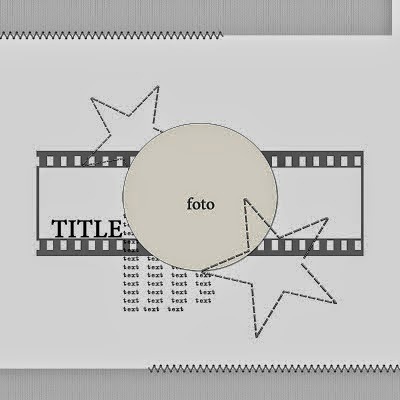 as well as a few die-cut photo strips in the background. The winners for this challenge will be posted shortly on the Scrap Africa Blog.